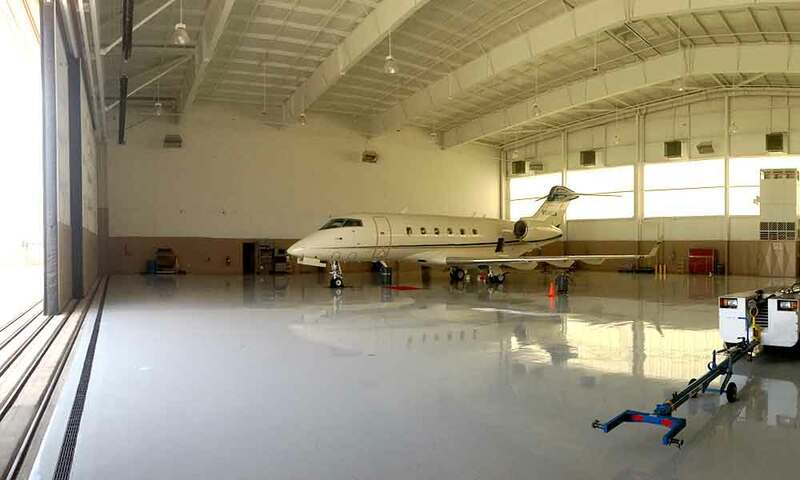 This client needed operate multiple large corporate aircraft in a minimal space. Jockeying aircraft is time consuming, expensive and risky! And they wanted a better solution. The result was an all moving design utilizing three 100ft wide door panels. Each door utilizes two motor dives in a push pull configuration. The motor drives use encoder feedback technology to keep them perfectly synchronized for smooth and reliable operation. This design allows for the use of the entire hangar floors space and each aircraft can be pulled straight in or out, without the need to jockey aircraft exposing them to potential damage.